At Ansche Chesed, parents and children are never at a loss for activities that engage, educate and delight. Our Hebrew school offers a creative curriculum for different age groups; our three Shabbat morning services for children of different ages ensure that every child feels welcome and comfortable; our holiday celebrations, social events and other special programs provide fun, out-of-the-box experiences for families, young children and teens. 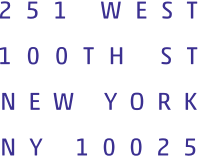 Check the calendar and Ansche Chesed’s weekly e-news for announcements of new events. Click here to download this year’s Family Programs Calendar. Click here to download a Google calendar that will sync all family programs. 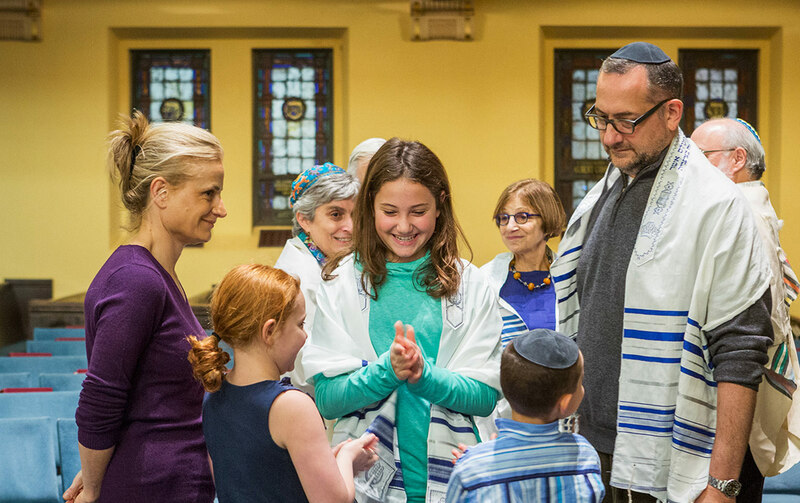 For more information or to join the Family Program email list, contact Rabbi Yael Hammerman, Associate Rabbi (RabbiYael@anschechesed.org, 212.865.0600 ext. 208).